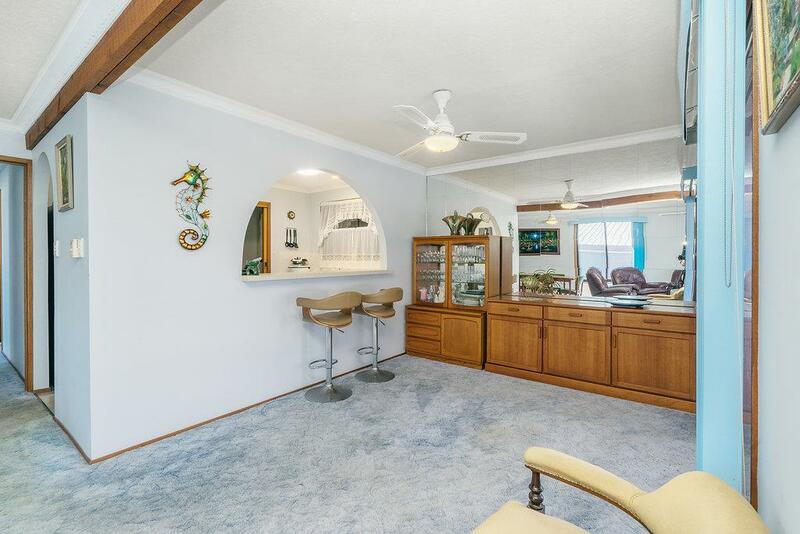 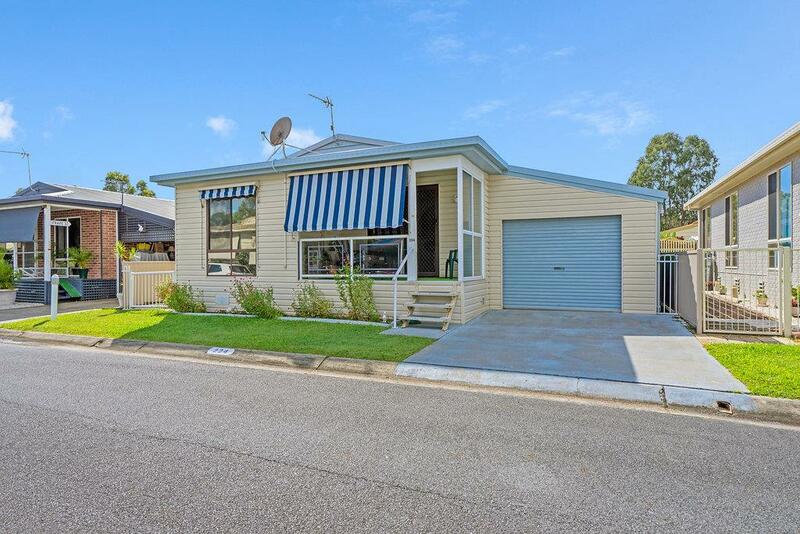 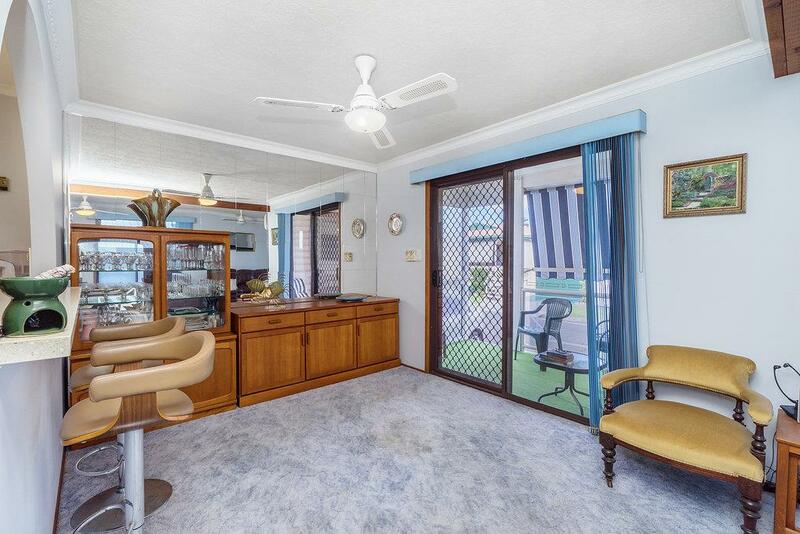 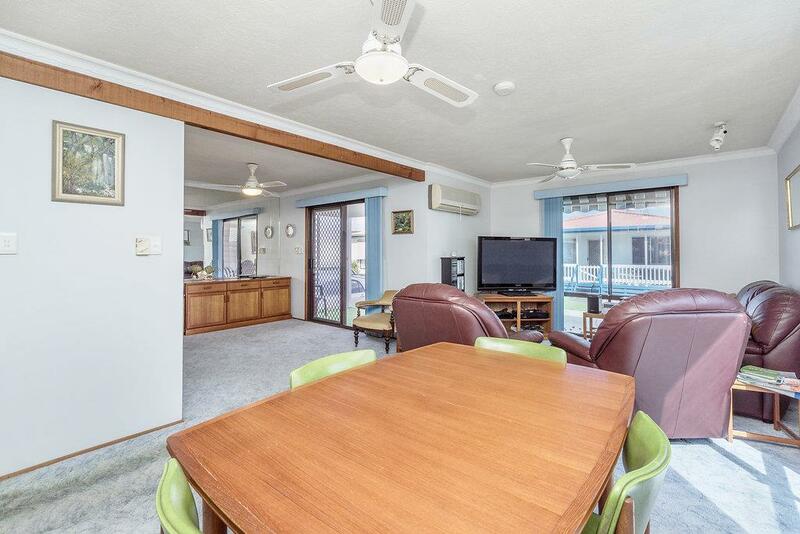 This well presented, very neat home is ideally situated in a quiet cul de sac in the Bungalows Burleigh Waters. 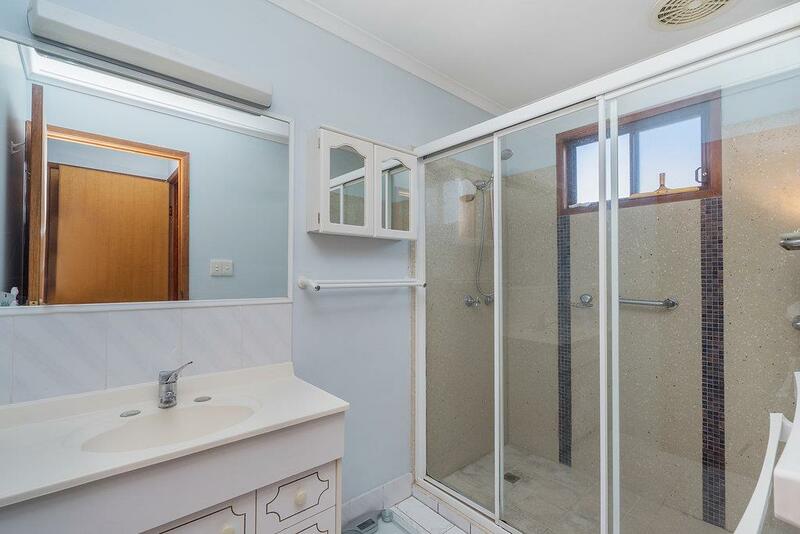 Facilities include tennis court and resort pool, complete with spa and BBQ facilities and community room for bingo and functions. 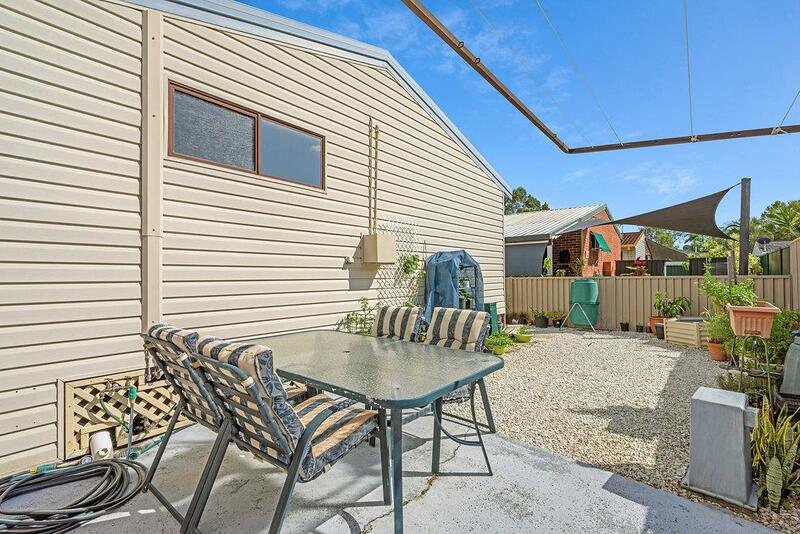 The Bungalows is conveniently next to Treetops Plaza Shopping Centre with a bus stop at the front of the Village. 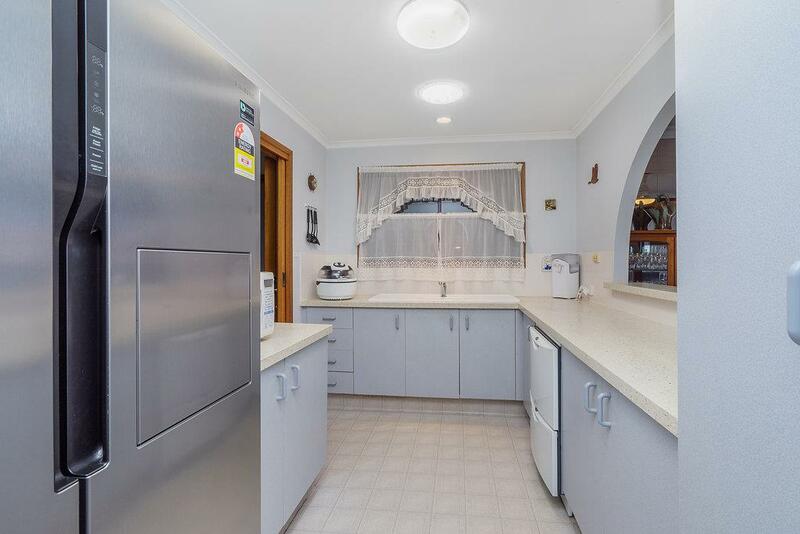 Electricity is bought in bulk so very affordable. 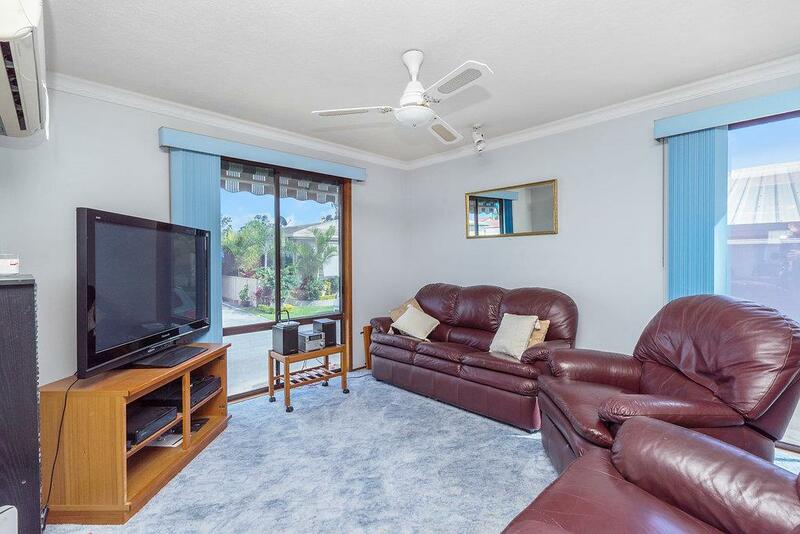 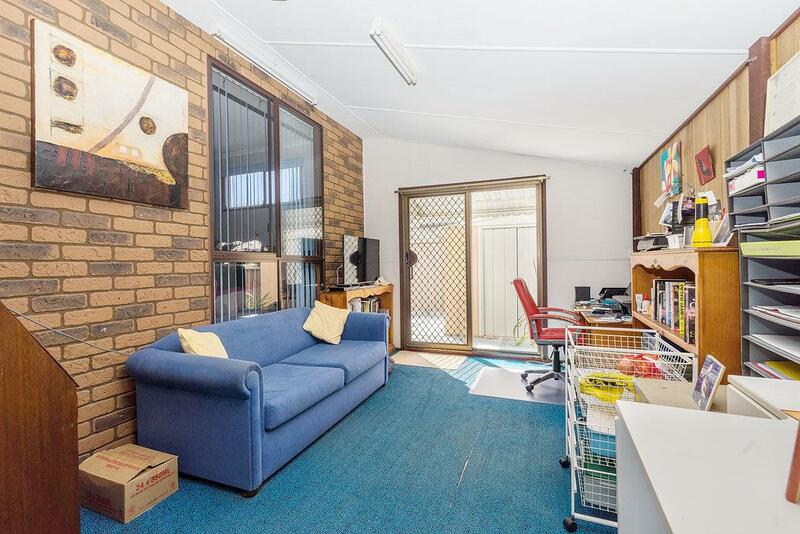 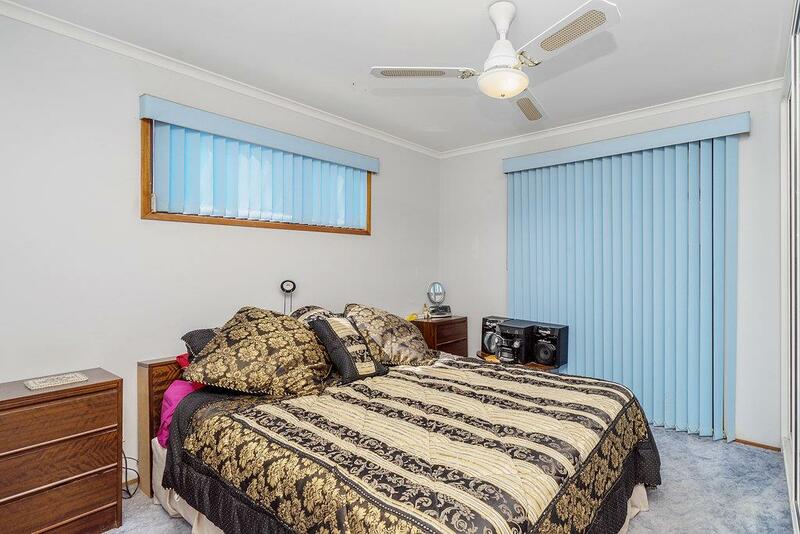 Dear Lorraine, I am interested in 224/325 Reedy Creek Rd, Burleigh Waters, QLD 4220, Listing Number 2745929 which I found on http://lifestylefirstrealty.com.